Our machines have been strictly inspected before delivery. 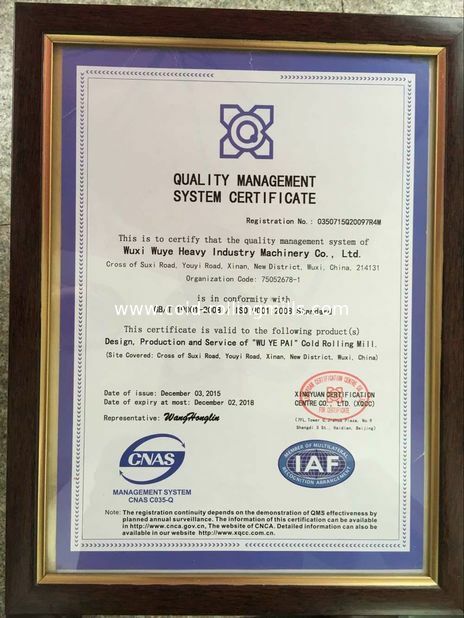 Quality is the life of our company. 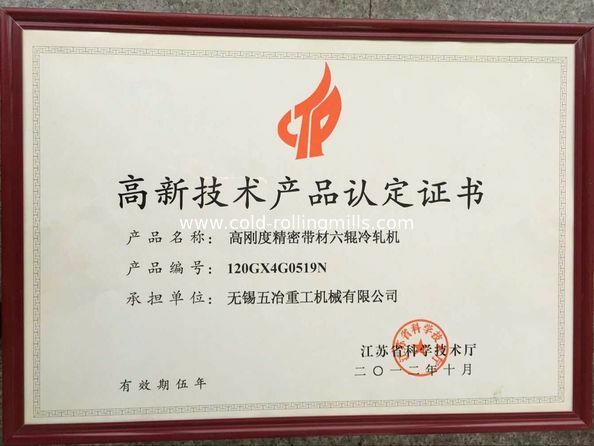 In order to meet our customers' need and satisfaction, We had established a set of whole quality control system to efficiently operate it. 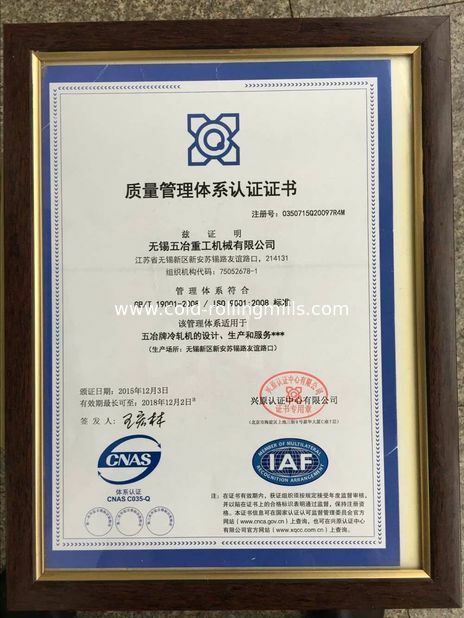 According to the criteria of ISO9000 quality management system, we established special quality management department, clear out quality goal and direction of the company. 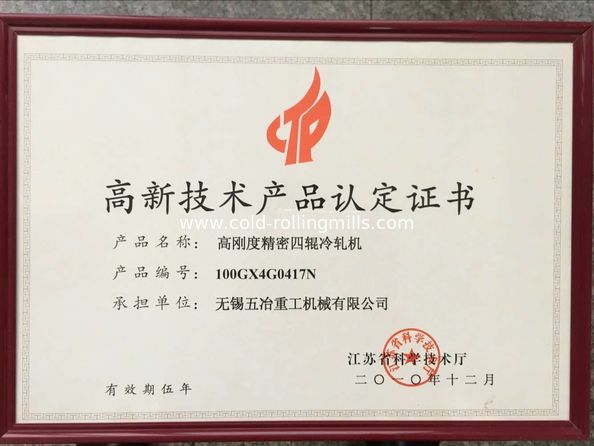 The company made detailed specification on organization structure, the distribution of department functionalities, and responsibilities of all positions, the company is operated on the certain rules and regulations strictly. Our quality control team assures good quality on our products. From understanding the needs of customers on all aspects to product production process to all sorts of quality inspection, we make efficient strict control on these processes to assure good quality to meet our customer’s needs.